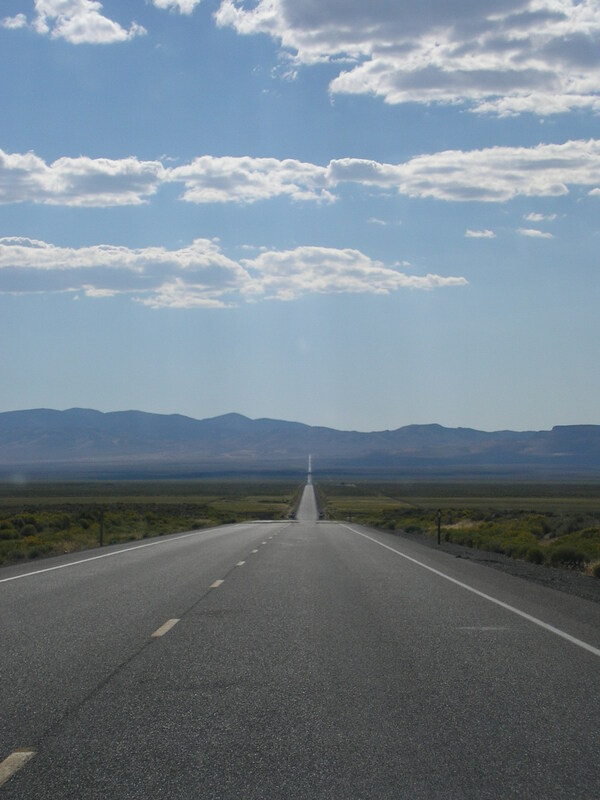 Coined as “The Loneliest Road in America,” this desolate stretch of road across Nevada has AmericanMuscle employees tempted to drive cross-country to rip down this road with our cars! One look down the straight, smooth portions of the Route will be enough to push any Mustang enthusiast to redline. Remnants of ghost towns and even the Pony Express Route are visible throughout many stretches of Route 50. And don’t worry, there are plenty of twisting canyon roads to grab gears through, too. Fear not, East Coast ‘Stang lovers! There is a winding road begging for a stampede that stretches the Blue Ridge chain of the Appalachian mountains. From Great Smoky Mountains National Park to Shenandoah’s Skyline Drive, this is one road that will have your heart pumping in Ford firing order fashion. Highway 1 is without a doubt our favorite road in the country for pure adrenaline-filled Mustang junkies. If skating along the edge of a continent, peering down steep cliffs into the Pacific Ocean at 80mph is your kind of party, look no further! 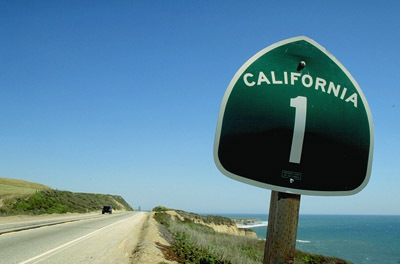 Plan your California coast-line experience and let that ‘Stang of yours out so you can see why we found SR-1 to be the #1 Wild Pony Ride in the nation. Previous Entry Name These Mustang Parts and One Could be Yours! Next Entry Why does my Mustang put down less HP than Ford advertises? Rt 95 is pretty good (minus the DC area.) I drive it from Pa to FL a few times a year. anybody in nor cal should drive their mustang or any other sports car down this AWESOME road. Woodward Avenue, AKA M-1, Detroit to Pontiac. The Dream Cruise is August 21. Be there! The Woodward Cruise is great for car and people watching but if you can hit 10MPH your lucky. And if you go make sure to hit the Mustang Alley at 9 Mile and Woodward. ever try the DFW area in TX…..its pretty wild. you ever been pulled over for barely going over the speed limit, and then the cop covers almost a mile going 100 plus to catch up to you, who’s really the law breakers! i looked back, he couldn’t even keep the car in his lane on a two way country road, he was going so fast. don’t hurt yourself peace officer. Pretty cool, would love to take my Mustang on all of those roads. There’s some good roads here in NY but nothing like that. I live on CA HWY 1 in Cambria. If you can drive 80mph without getting a ticket on this road, you must have superpowers! My friends get tagged all the time at anything over 60. Two lane here is 55, no exceptions. The CHP are relentless due to constant fatalities from people trying to pass on blind curves. I let my GT out on CA Interstate 5. Best of luck on HWY 1. Pray you don’t get pulled over by officer Jody! AMEN to that! When I read that article, I was like “80 wha?? ?” I LOVE CAMBRIA and make a point to stop there everytime I take route 1 North or South (Love “Linn’s!) but even at posted speed limits, Route 1 is STILL the prettiest highway to drive. Just when it starts to feel redundant, you find yourself driving through a grove of redwoods, or suddenly you’re at sea level and there are SEA LIONS right beside you, or Dolphins (or whales!) 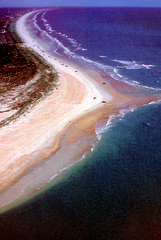 breaching the waters right at the coast. A wonderful drive, but NEVER try to hit 80, the ticket ain’t worth it and you mist the view anyway. I was hoping to see the PCH on here! I can never get tired of that drive, absolutely breathtaking. I’ve been on a few of these roads, never in the Mustang though! Hello, I was interested in Top Five Roads to Ride With Your Mustang | AmericanMuscle.com Mustang Blog when I discovered this blog. Say thanks for sharing this amazing info. Many thanks! Blue Ridge Parkway is great, but better watch out for wildlife around each curve!